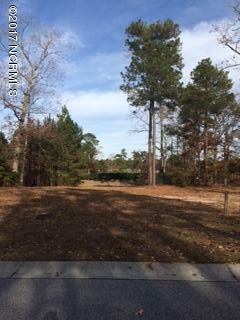 Build your dream home on this attractive home site in Palmetto Creek. Community amenities include clubhouse with kitchen & pool table, large outdoor pool, exercise room, tennis courts, golf putting green, kayak launch & playground. Enjoy the outdoors in the community at the Nature Center, Butterfly Park, miles of Nature Trails or the several lakes and ponds. Located minutes away from Oak Island beaches, shopping and Historic Southport.